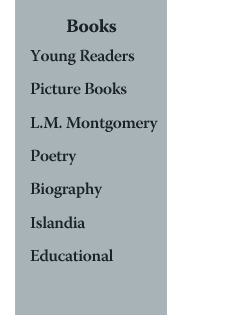 Juvenile novel, 144 pages, for readers 8-11. 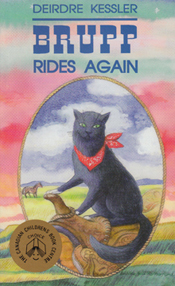 Brupp Rides Again is the fourth book in a series of four about an adventure-seeking cat who leaves his Prince Edward Island farm to set out to see the world. The Brupp the Cat series has found readership in North America and in Europe, where it has been published in The Netherlands, Belgium, and Germany. "Kessler has created a flawless story with appealing characters." "This is true animal fantasy, with more than a touch of philosophy along the way... The action is fast-paced as Brupp faces real danger and draws on friendship to escape from it."